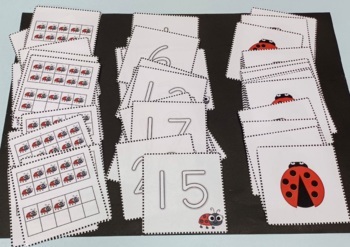 •Simply cut out the cards and laminate. 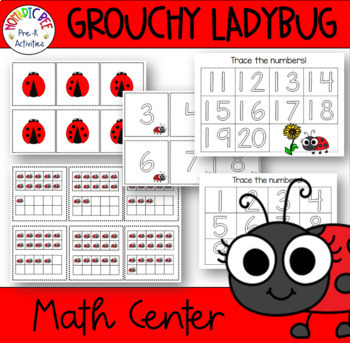 •These cards can then be used as a Math Center. 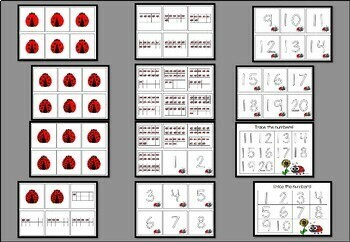 •Children match the cards. 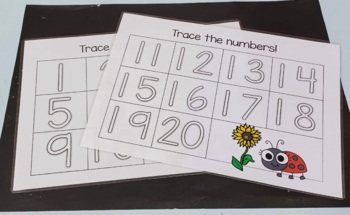 The cards with the numbers on can be used to trace on with a marker to practice writing numerals.